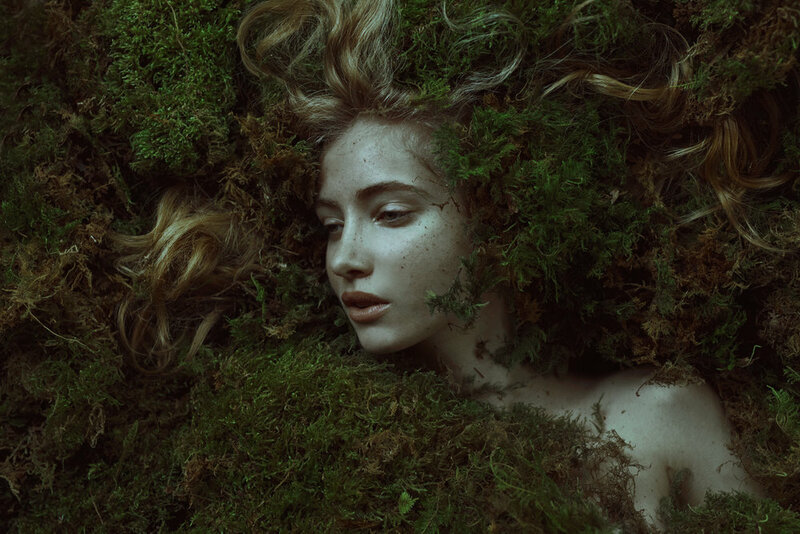 Marta Bevacqua is an Italian photographer who is now based in Paris. She is mainly a fashion photographer who also interested in various fields of photography, but always concentrating on people. My inspiration comes from nature and all the forms of nature. My work is all about fantasy and creations of the worlds inside my head.